It’s that time of year again. School sports day is fast approaching and competing, let alone winning the mums’ or dads’ race, is a bit like trying to create the magical piece of content, be it your company’s or your client’s, which blows the competition out of the water. Commiserations to those parents still obligated to take part or (yikes) those who have yet to experience this non negotiable hurdle of parenthood. 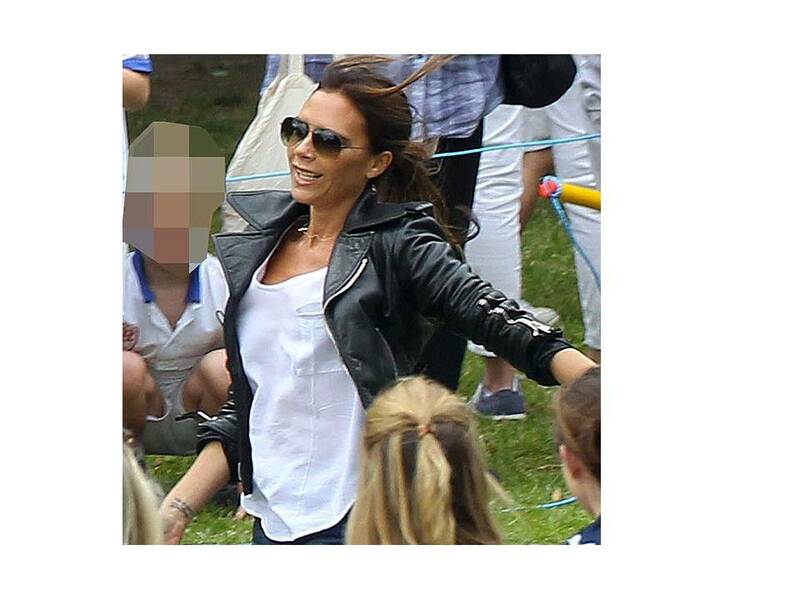 You’re in good company Victoria Beckham was beaten by Stella McCartney at son Cruz’s sports day last year. Everyone’s expected to participate, it’s supposed to be fun but in reality it’s more competitive than the 100m final at London 2012 and Yummy Mummy in her designer trainers with a price tag that would feed your family for a month will win because she spends her days working out at the gym while the rest of us are chained to our desks at work. Yet we all dutifully take our place and await starter’s orders in full knowledge we will fall over each other in our efforts to secure second place, third, fourth, ok, just not last. Then, what do you know? The tiny, quiet one who we rarely notice zips round the outside and nips Yummy at the post. Don’t you just love the unexpected?! 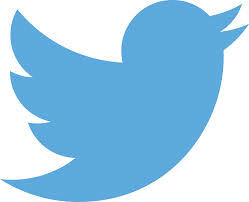 Welcome to the world of social media for business, folks, as if you didn’t know it. With so much content and not enough time to consume a fraction of it, what are the chances of your tweet, Facebook status, YouTube video, LinkedIn observation or blog post being noticed, let alone commented upon or shared? In a nutshell, there’s so much content from which to choose or ignore and there’s only so much one human being can consume. Schaefer makes a series of predictions including, not surprisingly, those with the most money to invest in churning out content will win. He warns smaller companies may not even figure on the searches as their material will struggle to make even the tiniest of ripples in the vast ocean of content. The competition in the newsfeed of Facebook, for example, is making it increasingly difficult for businesses to reach their fans organically (you better reach for your cheque book then even if you want your established audience to continue to see your company/client posts). Of course, there’s always a solution, particularly if you’re a content producer yourself, and Schaefer does provide a rundown in a separate article here http://www.businessesgrow.com/2014/03/17/content-shock-strategies/ with the tenth being ‘be more human’. So when Yummy takes her place at the start line and if you’re not the rank outsider who’s going to take everyone by surprise, consider a different route to increase your chances of not being lost in the melee or tripped up in the stampede. You could join forces with other likeminded individuals or companies (another of Schaefer’s recommendations). At sports day, they usually congregate in clusters around a picnic blanket often with Pimms in hand. 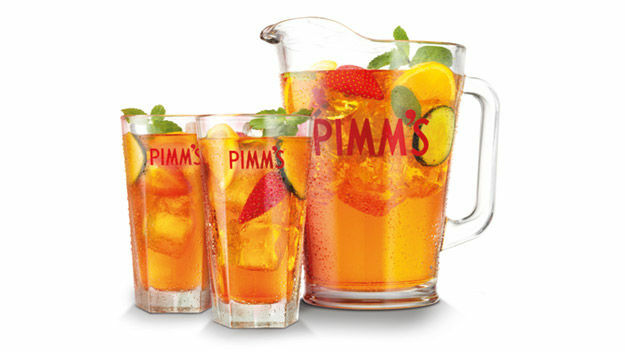 They’re likely to be well connected consumers as well as good networkers and often loyal and will usually repost, retweet and repin your hard work (just make it amusing and readable or have plenty of Pimms to hand). So let’s all follow Schaefer’s advice and remember we’re all human after all and a bit of social media support and sharing could help all our businesses en route to the finish line. This entry was tagged Blog, content marketing, Facebook, LinkedIn, Mums Race, Pimms, social media, Sports Day, Twitter, Victoria Beckham. Bookmark the permalink.